If you’re like me (and everyone else I know) you sometimes get in a rut when it comes to making dinner. At my house, we have our five go-to meals: spaghetti, tacos, pizza, pot roast and eating out! I finally reached a breaking point when not eating started sounding better than actually making the same boring dinner over and over again. That’s when my husband and I decided it was time to give Blue Apron a try. 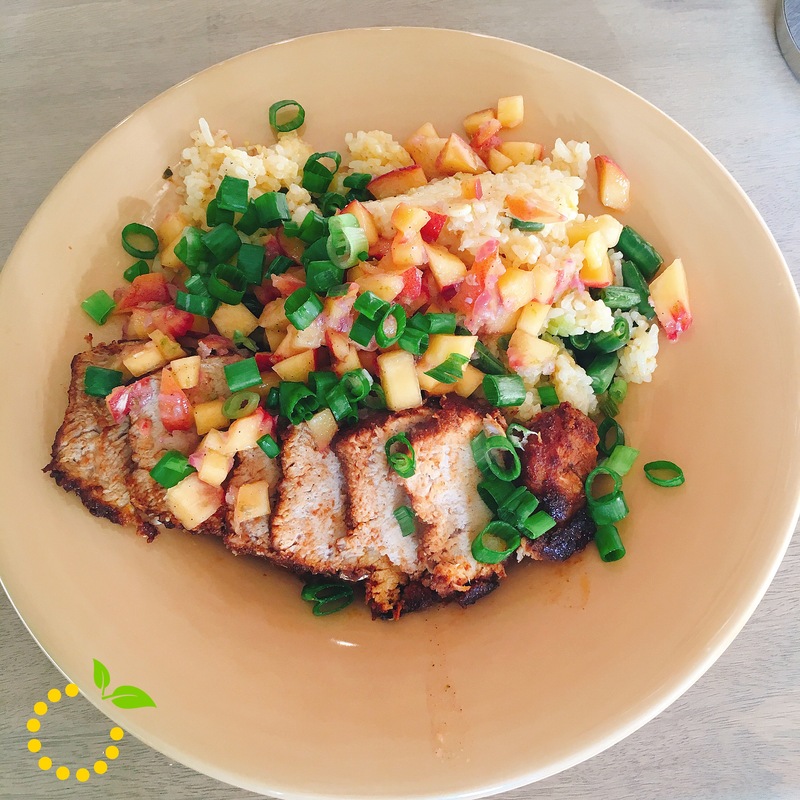 We’ve been cooking with Blue Apron now for about two months and we absolutely love it. Not only do we get to try a variety of new meals, we have fun learning about new techniques and ingredients. With a toddler running around the kitchen during meal prep it might not be a relaxing experience, but we are enjoying our time together in the kitchen. Below are a few of my thoughts on our Blue Apron experience so far. My friend told me about Blue Apron and sent me three free meals to check it out and see if I like it. I went online to redeem my freebies and noticed I had to put in a credit card number along with my personal information. I’m always hesitant to sign up for a service like this because I don’t want to commit to something long-term, especially if it costs a good amount of money. I almost didn’t move forward because I didn’t want to get stuck paying $60 per week if I didn’t end up liking it. However, I noticed there was no long-term commitment required and you can cancel at any time. The best part about it is you can even cancel from week to week. So when I’m going to go on vacation or have plans during the week, I can cancel my meals for that week and resume when it’s more convenient. 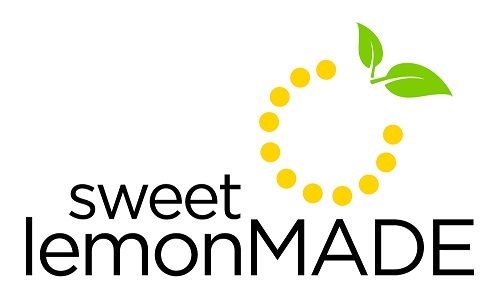 You can also personalize your meals each week to your preference of beef, poultry, pork, fish or vegetarian. 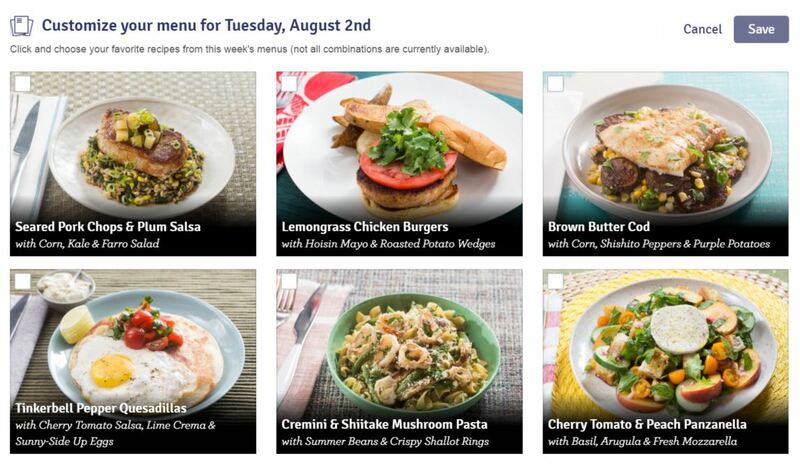 Blue Apron posts the following week’s menu on the website or in the app a week in advance so you have the opportunity to choose your meals. With my plan of three meals per week, I can choose between six options. We were a little unsure about the price tag, seeing as how the plan we chose equals about $20 per meal. In theory, that’s just as much as going out to dinner, but then you add-on tax, tip and possibly desert, so we figured it was still cheaper. The other thing we’ve noticed since using Blue Apron, is we only go to the grocery store once per week and have reduced the amount of money we spend on groceries. Since we’ve signed up we haven’t noticed a negative effect on our pocket-book and it’s forced us to eat at home instead of spending money at a restaurant. 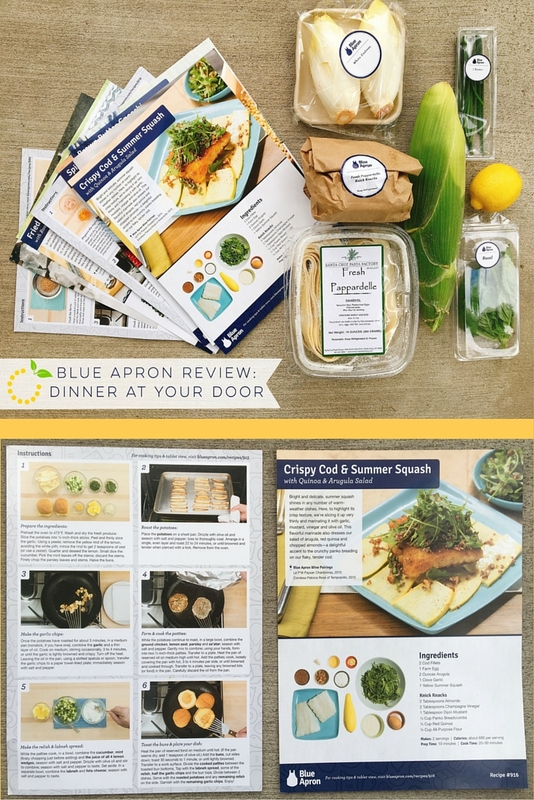 Blue Apron has a couple meal plans to choose from depending on your family size and the number of meals you want to receive each week. Delivery is free so you don’t have to worry about any additional cost. 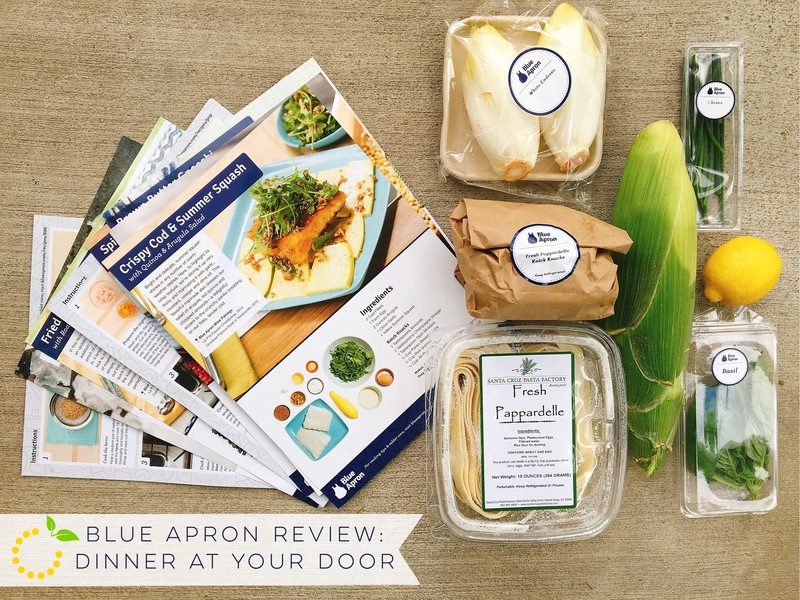 When researching Blue Apron, one of the benefits that really stood out was the food quality. Blue Apron has a direct relationship with farmers and suppliers so food is boxed and shipped at peak freshness with minimal time in transit. Another huge benefit (especially to my family) is all animals are raised without any added hormones or antibiotics. You might be wondering how the food tastes, since it comes in a box…in the mail. (I know, it sounds a little crazy.) All food comes in a refrigerated box with ice packs to keep everything cold and fresh. So you don’t need to worry about being home when your box is delivered. 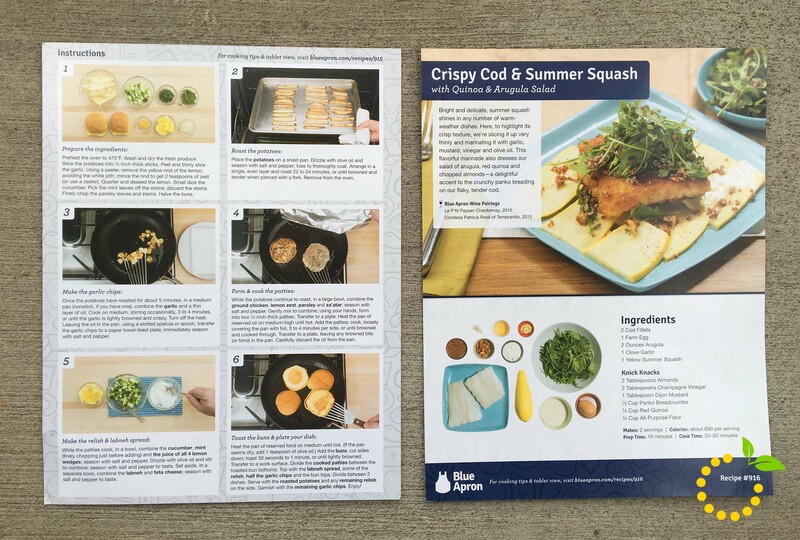 Each box includes a recipe card with step-by-step instructions and color photos, which makes cooking the meal super easy. So far, every meal has been very easy to follow. One of the things I like most about Blue Apron is that all the ingredients are included. If you need a little splash of vinegar, it’s included. 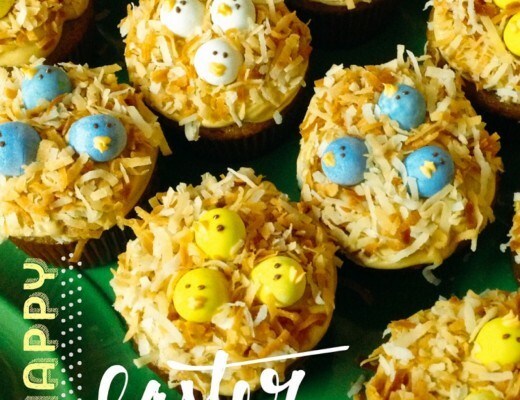 If you need one egg, it’s included. The only ingredients you have to provide yourself are olive oil, salt and pepper. What makes this so great is if I wanted to cook these meals on my own, it would cost me a lot more money to buy a whole jar of a certain spice I would never use again. 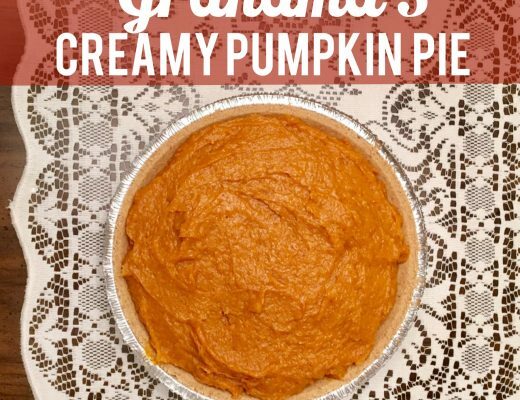 This way, I get to try a unique recipe without committing to a bunch of ingredients that will end up sitting on the shelf. I’m honestly not a fan of having to cut and prep all of the produce, mostly because it takes a lot of time and I always end up managing to cut myself! However, I will say that preparing everything has shown us new techniques and ways of preparing simple foods in a way I would have never thought before. I don’t know how many times I’ve said to my husband, “I never knew how easy it was to make a sauce” and “I would have never thought of using those ingredients together”. We’ve also learned about fancy techniques like “blanching”! Following these recipes has really opened our eyes to the way we prepare food and combine ingredients. Blue Apron has an app that is pretty awesome. You can browse entire recipe collection, how-to videos and cooking tips. You can also use the app to customize your menu and manage your deliveries. All of the meals (except for two) have been incredibly delicious. When I look at the menu for the following week, I’ll be honest that I’m not always excited about what is coming. But then the moment we sit down to eat, I’m always satisfied with what we’ve made. This experience has really opened our eyes on the types of meals we can make at home. Another benefit, is the meals are super healthy and are perfectly portioned so you don’t overeat. It’s been a great experience and we will continue to use Blue Apron moving forward. The only complaint I have about Blue Apron is the amount of time it takes to cook each meal. As a working mom of a toddler, I look for fast and easy options when cooking. This whole process has opened my eyes to the variety of food I can cook for dinner, however, we don’t end up actually eating until 8 o’clock! The cooking process is really fun and provides a fun activity for my husband and I to do together. However, most of the time one of us is rushing around after our daughter while the other one is trying to prep all the ingredients. It would be nice if everything already came chopped and prepared, but then I guess you would lose in the freshness of your food and the experience of making the meal beginning to end. If you would like to give Blue Apron a try, I have three free meals to give to five people. Comment below and I’ll send an email your way! 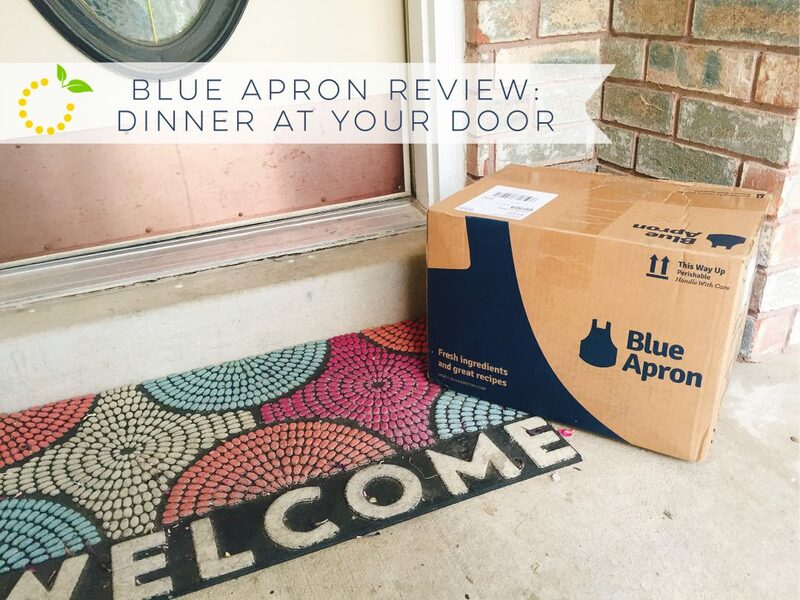 If you already use Blue Apron, let us know about your experience. I would love to experience this. I am always up for new dinner ideas and love to cook. New healthy experiences are exciting to me. Loved the artical Megan. Me! 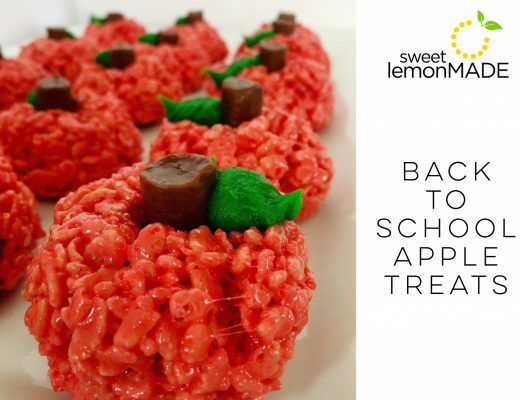 I would love to try this if you still have any to give away! Thank you for the review! !